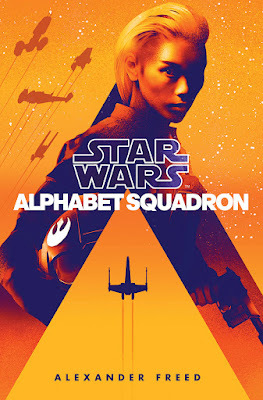 StarWars.com also revealed some details about the first Alphabet Squadron novel. 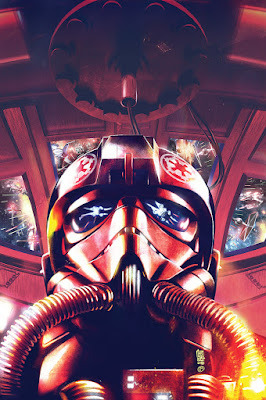 It had previously been announced that the story will be set after the events of Return of the Jedi and will follow a squadron of New Republic pilots hunting down a surviving squadron of Imperial pilots. Today, we learned the name of that Imperial squadron: Shadow Wing. This crossover between Del Rey publishing and Marvel comics is an exciting proposition. Towards the end of the Dark Horse comics days, there were previous crossover efforts (specifically with the Knight Errant and Dawn of the Jedi) series, however this is the first such crossover of the new canon. 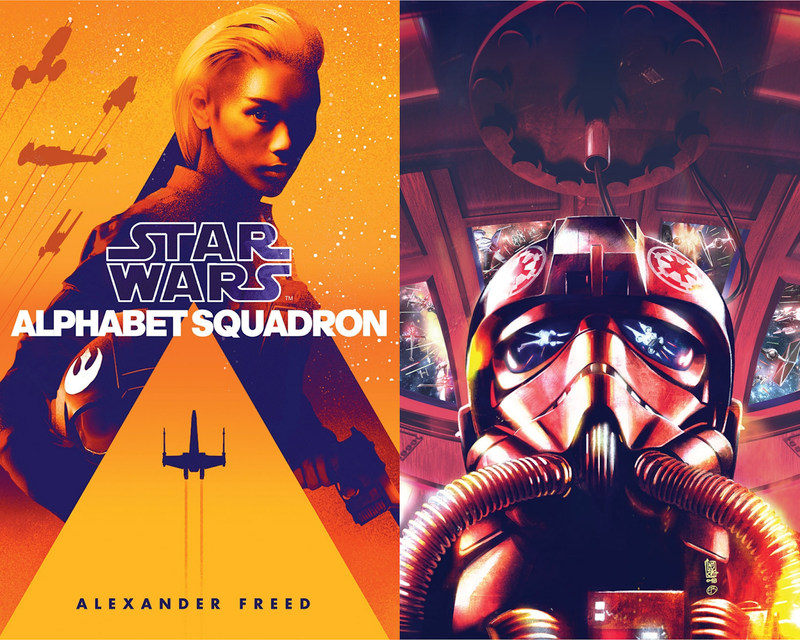 Hopefully, this will yield exciting new opportunities for storytelling in both novel and comic format.